In our December meeting, we explored the idea of ‘Three Tiered Vocabulary’, linking this in to the Knowledge Organisers that we have all been piloting. Nicola Sutcliffe has been using tiered vocabulary in maths and has integrated this into her knowledge organisers. 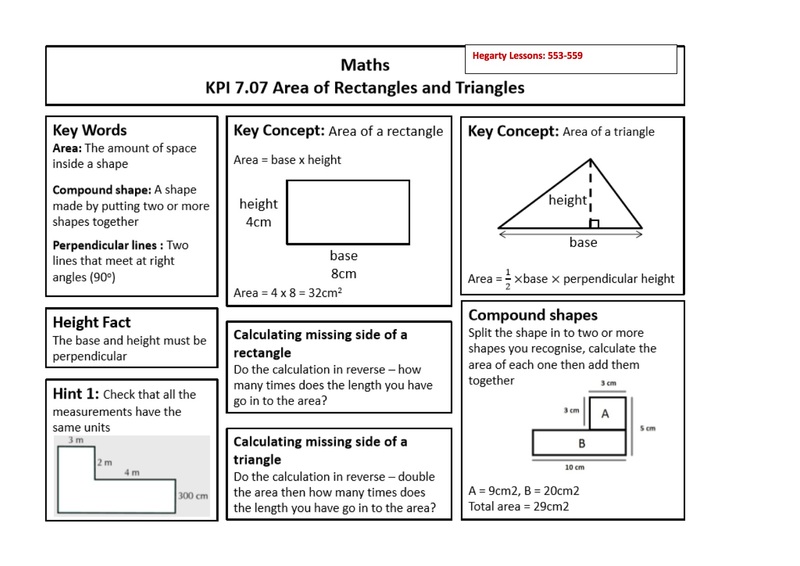 “The students were provided with a knowledge mat on area as it contained the basic facts they needed and definitions for subject specific vocab which may appear in questions. 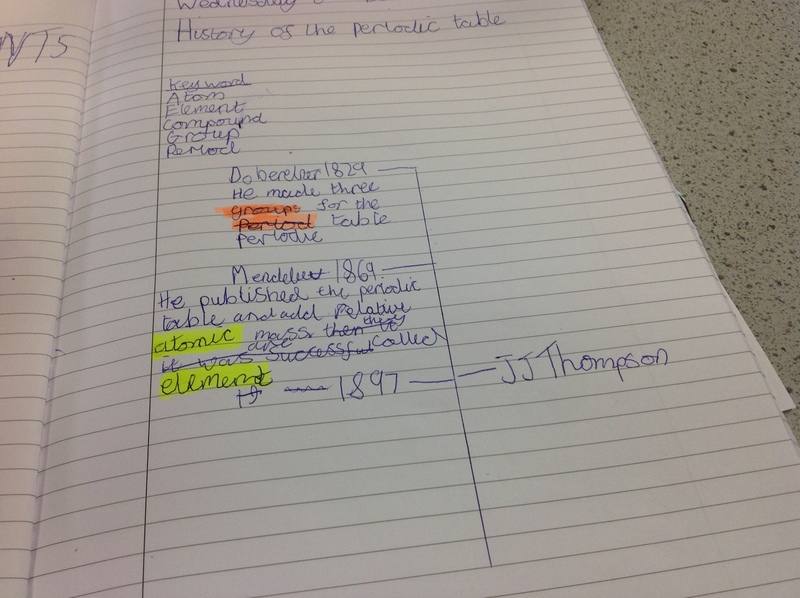 Jackie Wood has also shared her use of vocabulary in lessons. 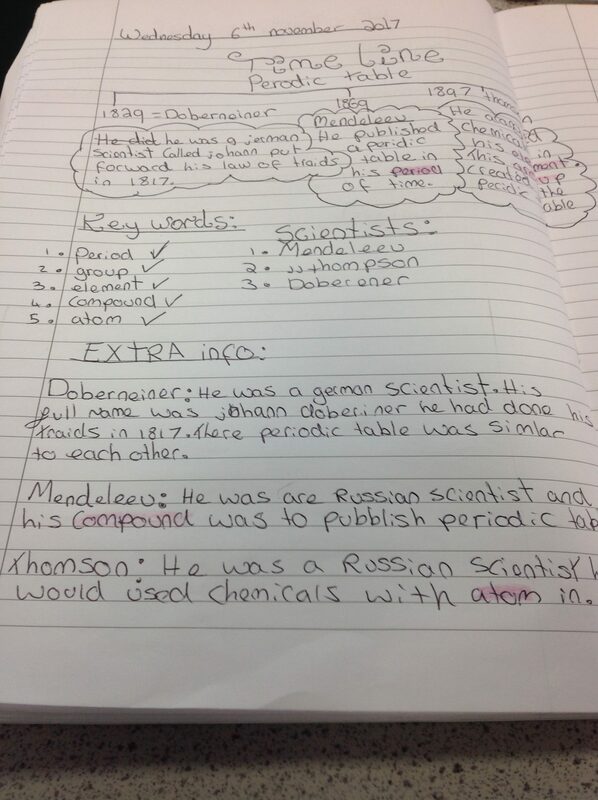 Bev Downes focused on keywords in her science lessons and has been embedding them with her students. 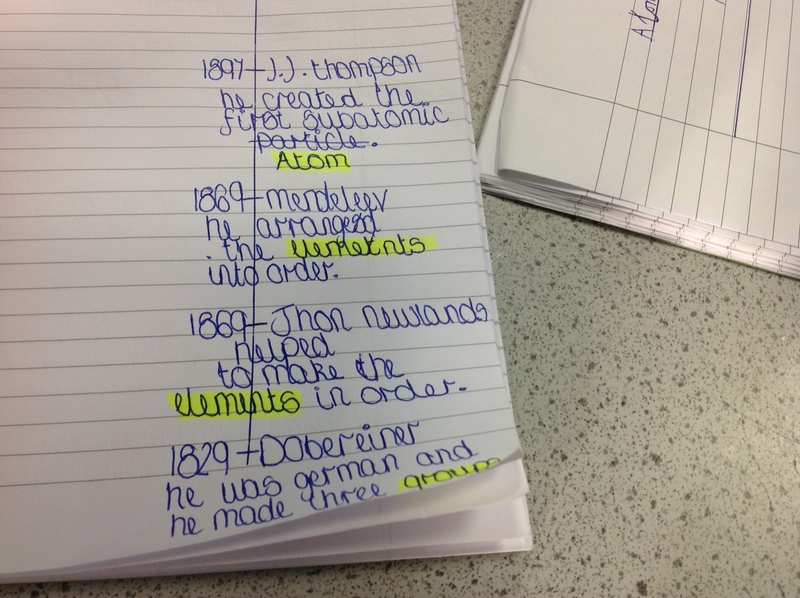 See attached photos of examples of students’ work.